Abbey Hospice will sponsor their annual grief camp for children ages 7-17. 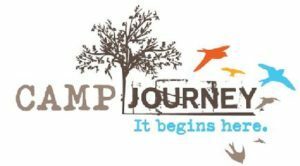 Camp Journey is a free weekend, offered to the community, to children who are recovering from the death of someone close to them. With a combination of fun and therapeutic play, the goal is to help kids heal from their losses by managing their emotions. Below are a few materials regarding this event, brochure and application, with more information.